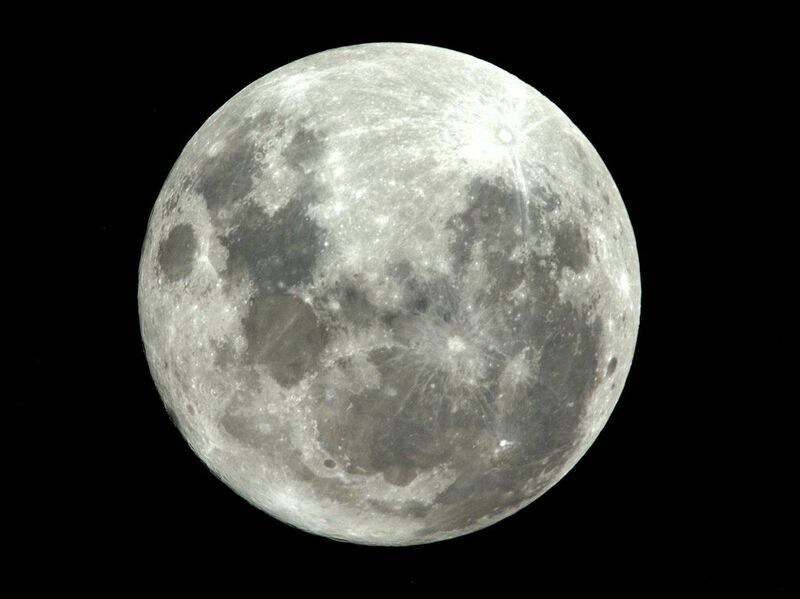 Wednesday (March 20) brings us the first full moon of the new spring season. The official moment that the moon will turn full is 9:43 p.m. Eastern Daylight Time. Just 3 hours and 45 minutes earlier, the vernal equinox — the official start of astronomical spring — will occur. The first full moon of spring is usually designated as the Paschal Full Moon or the Paschal Term. Traditionally, Easter is observed on the Sunday after the Paschal Full Moon. If the Paschal Moon occurs on a Sunday, Easter lands on the subsequent Sunday. Following these rules, we find that Easter can fall as early as March 22 and as late as April 25. Pope Gregory XIII decreed this in 1582 as part of the Gregorian calendar. So, it would seem to follow that Wednesday's full moon would be the so-called Paschal Term, the first full moon of the spring season. That would mean that in 2019, Easter should come on March 24, just two days shy of the earliest possible date for Easter on the calendar. And yet, it doesn't! Why? Interestingly, those same ecclesiastical rules state that the vernal equinox is fixed on March 21 (for European longitudes), even though from the years 2008 through 2103 the equinox will occur no later than March 20. In fact, in the year 2020, for the first time since 1896, spring will arrive on the 19th across the entire United States, and in 2048, that will happen across the whole of Europe.